Narrandera is located in southern New South Wales and is the gateway to the Murrumbidgee Irrigation Area. The town is located on the Murrumbidgee River, at the junction of the Newell and Sturt Highway. 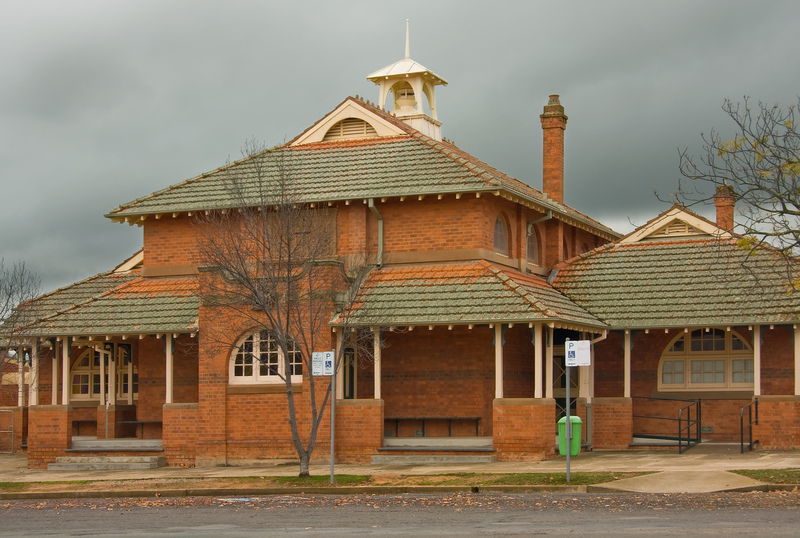 Narrandera court house is located on the corner of Cadell and Larmer Streets, opposite the Police Station. Greyhound Coach services run between Adelaide and Sydney through Narrandera several times per week. Visit Sydney Criminal Lawyers® for Criminal & Traffic Lawyers for Narrandera Local Court.